Small businesses and startups are often required to do almost everything: manage business operations, take care of marketing, look into customer support and supervise HR. And to efficiently manage all these tasks, startups must have access to different tools. In fact, in an article from Inc.com, contributing editor, Jeff Haden explains that it turns out to be too daunting to manage your startup without the right tools. Fortunately, the Internet is filled to brim with several free resources and tools. However, it makes sense to test these tools on several parameters such as affordability, ease of use, collaborative nature, stability, problem solving aptitude, etc. So, if you’re at the helm of a startup, read between the lines for a little list of 5 useful tools that come in handy for startups. Some are these tools are obvious, others fairly unusual, but each of these tools prove to extremely useful. Chron.com reveals that most businesses often use Excel, a Microsoft spreadsheet application often installed by default as part of the Microsoft Office suite on business computers. 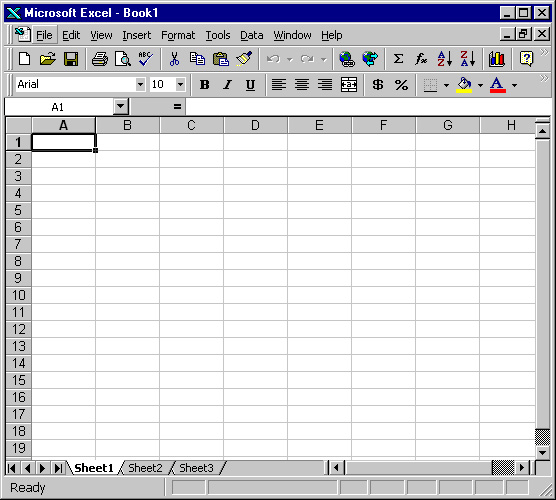 Ever since its inception, Microsoft Excel has grown to become arguably the most significant computer program in workplaces around the world. With a host of useful built-in functionality and user defined functions, it works like a mini accounting and finance management software. Be it budgeting, organizing reports, or planning a social gathering, Excel is one of the primary tools used by businesses worldwide. Running a small business is a complicated task. And keeping a track of staff’s shift timings, managing their workflows and leaves, scheduling their shift changes are just a few activities that consume most of the startups resources and time. While most businesses still rely on spreadsheets to manage shifts and vacations, others have turned to online scheduling tools designed to make the process simpler. One such tool is ShiftPlanning.com. This service helps you create and share schedules, manage vacation and shift requests, and send alerts via email and text message, reveals Inc.com. And if you have time on your hands, then go for its mobile app that allows you to manage these activities on the go. 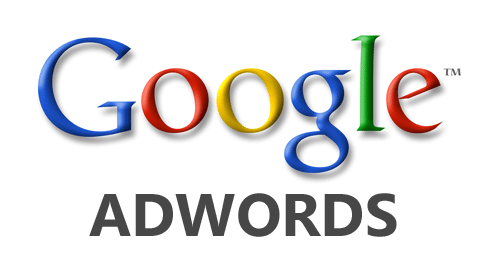 Now, who hasn’t heard about Google AdWords! 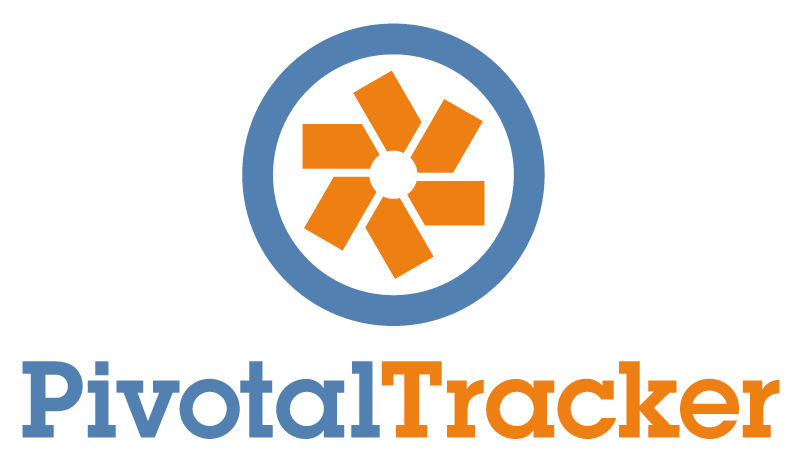 It offers assured, immediate traffic to websites against a little investment. Therefore, using AdWords comes with a host of benefits for startups and small businesses. Remember, Google is the largest search engine on the Internet. And if you wish to take your business to the next level, you need to smartly use Google to your advantage. AdWords makes boost your marketing efforts and brings huge per click traffic to your site through the use of proper keywords. And when these keywords translate to sales revenue, the traffic sourced with the help of Google AdWords is converted to profit. The problems of being active on social media sites like Twitter, Facebook and LinkedIn. 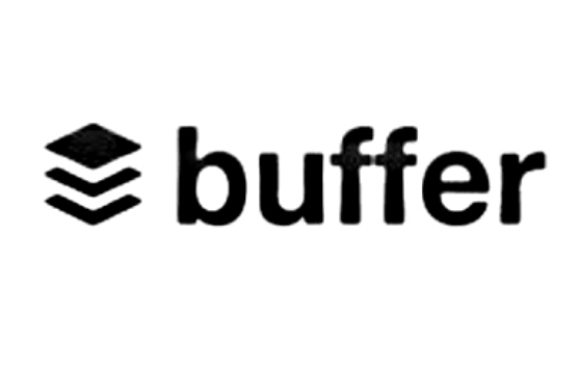 The problem of easily sharing content from webpage across all popular social media channels. The problem of scheduling specific days and times and customization of messages. Prioritization and re-prioritization of the order of the tasks. Tracking of progress and easy communication of changes. Transparent scheduling and reporting so that entire team is aware of their work and deadlines to be met. This sprint planning tool is available in multiple forms: from free version to different levels for teams and can be chosen depending upon the needs and sizes of the teams.